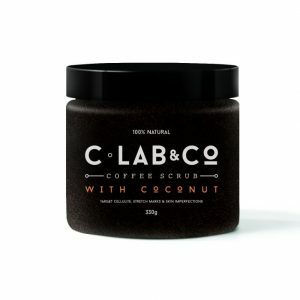 Your desire for healthy skin starts with the C-Lab & Co 100% natural coffee scrub. 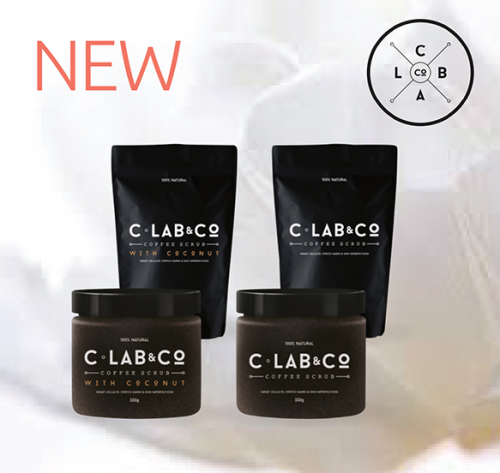 Introducing C-Lab & Co, a Melbourne based beauty brand which sources coffee beans from all over the world. 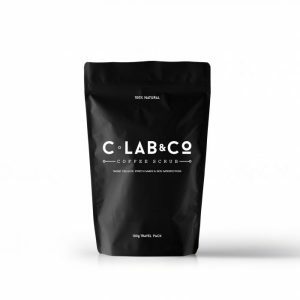 The premium, green arabica beans are roasted with precision to help retain their natural moisture. A cruelty-free, 100% all natural formula with no harsh chemicals or fillers ensures your skin is left feeling super smooth and refreshed. Perfect for the shower. May be used to target cellulite, scars and skin imperfections.